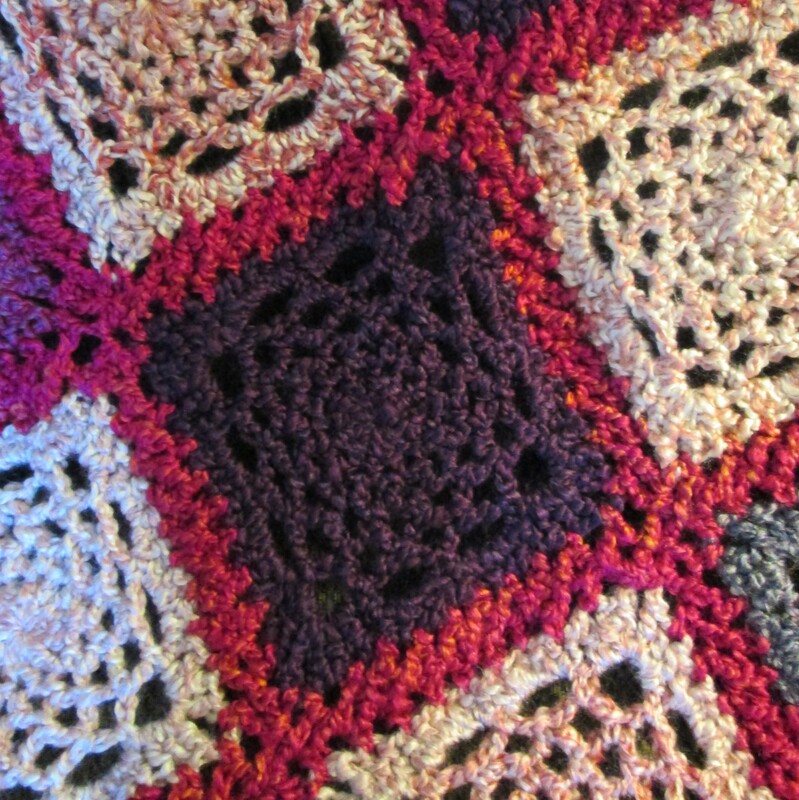 Here are snaps of some of the crochet projects that I finished in June 2018. I have other projects that were started and some that are in the works, but more on those later. Savannah Ripple with Shadow; such a handsome fellow! What did you have on your hook and needles last month?